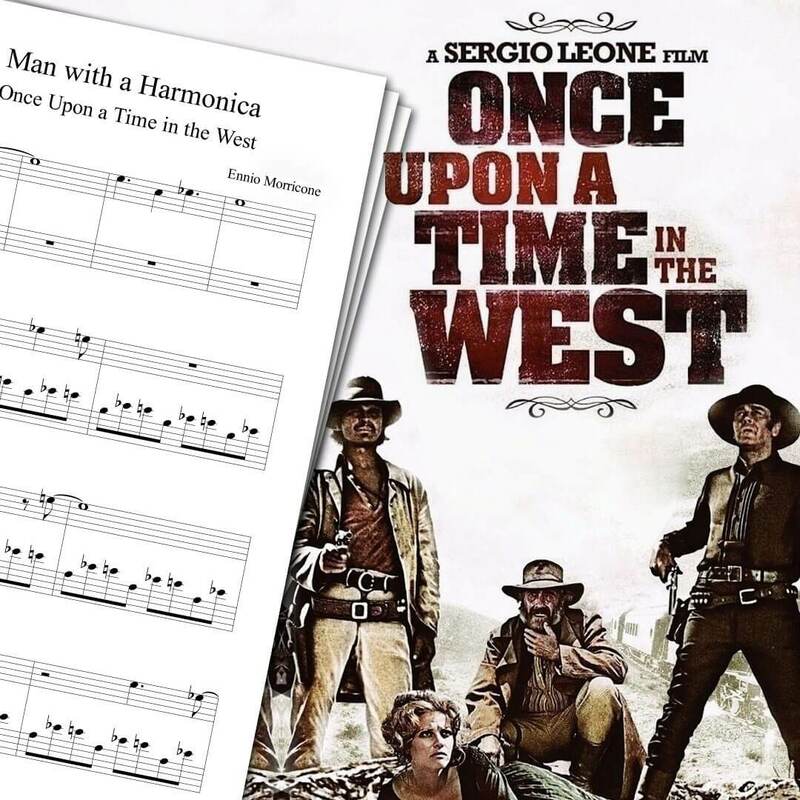 Piano sheet music for the song Man with a Harmonica from Once Upon a Time in the West. 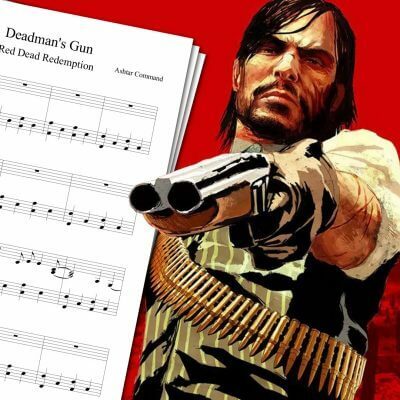 The Man With a Harmonica piano sheet music available on this page is based on my piano cover above. The song itself was written by Ennio Moricone for the movie. 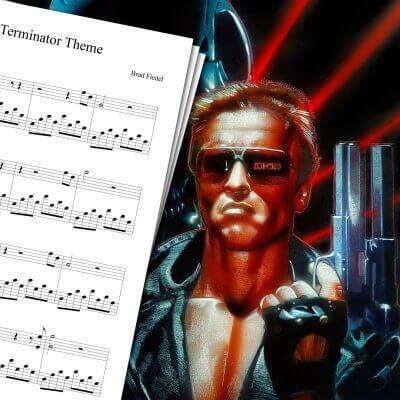 Ever since I was a child, I always loved that theme. I watched Once Upon a Time in the West when I was young, and that music just stuck with me. Man With a Harmonica is both powerful and melancholic. In fact, I don’t think I ever heard a movie song that had the same effect on me. Then, years later, Muse used the Man With a Harmonica theme for their song Knights of Cydonia, which I think is one of their best yet. 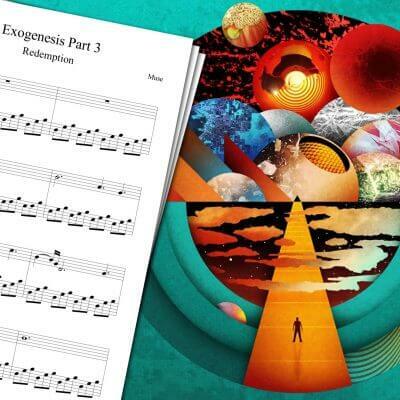 If you like the Man With a Harmonica sheet music, you may want to check the piano sheet music page for more. 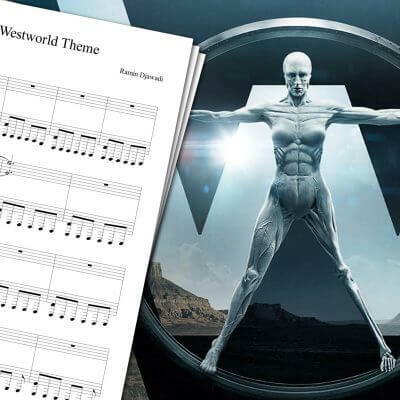 You can find the Terminator Theme Sheet Music, Red Dead Redemption – Deadman’s Gun Sheet Music (which you should play if you’re into westerns and like great video games), or some Westworld sheet music like the Westworld Theme Sheet Music! Once Upon a Time in the West is a spaghetti western movie directed by Sergio Leone, first released in 1968. The eponymous album, composed by Ennio Moricone, was released 4 years later.